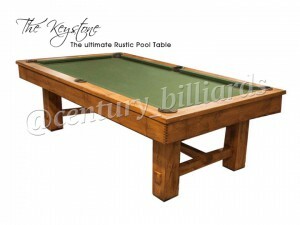 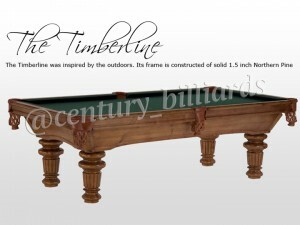 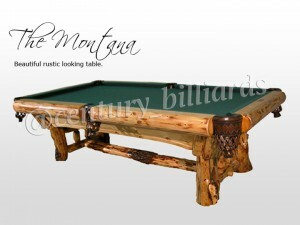 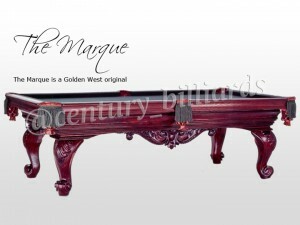 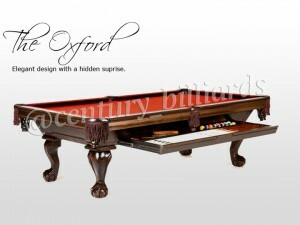 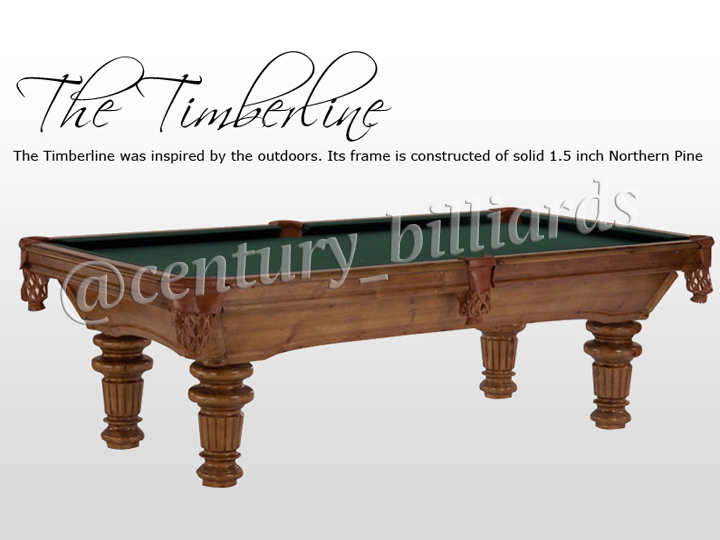 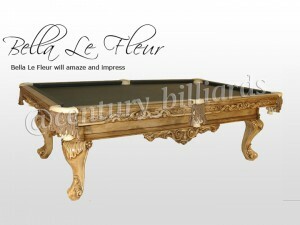 This collection comes from Golden West Billiards, a high-quality pool table manufacturer located in Oregon. 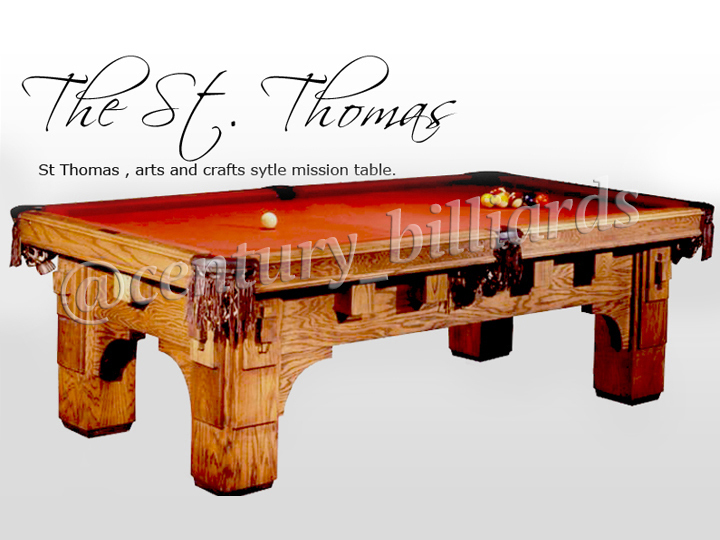 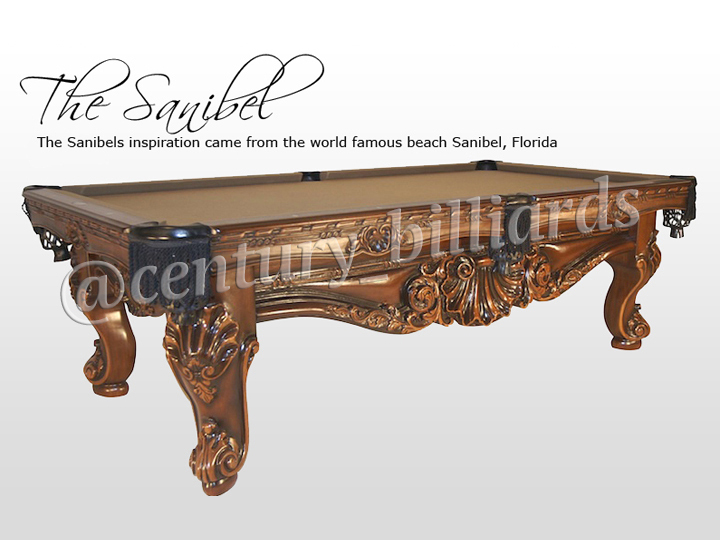 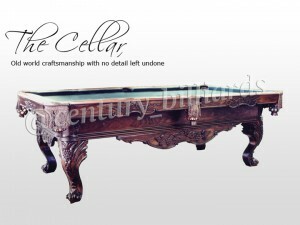 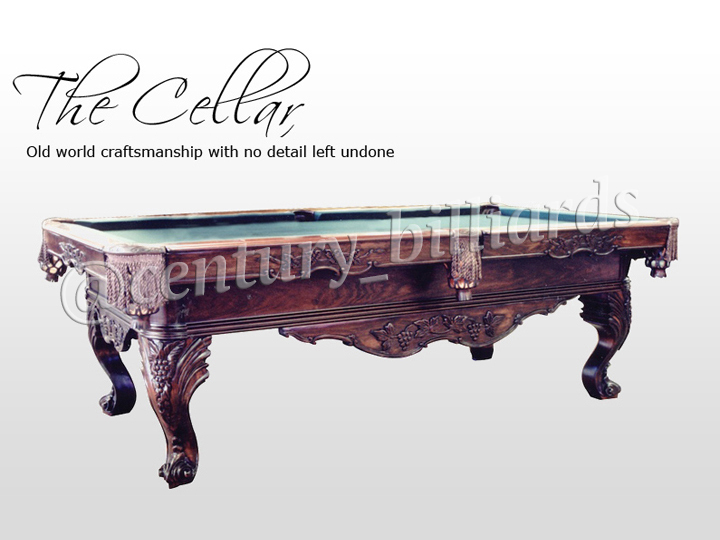 They are known for their beautifully handcrafted antique replicas and quality modern designs, making it a great option for your game room as it can fit in with any style of décor especially if you are looking for “Old School” charm. 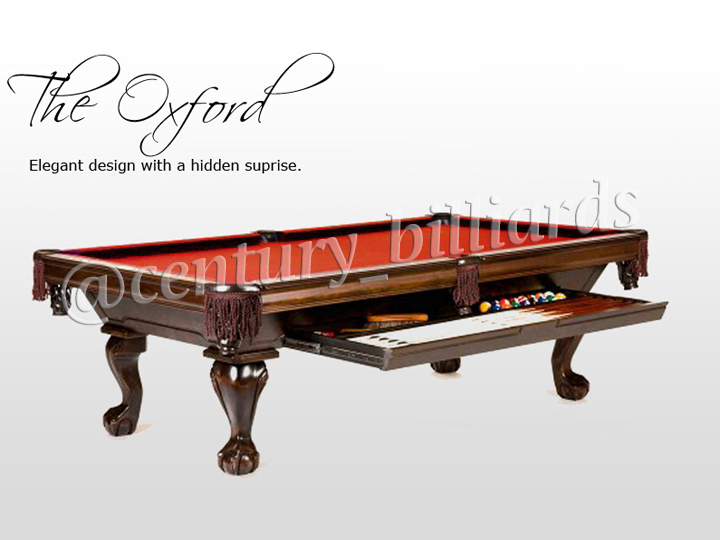 At Century Billiards, you know we only work with quality products that we can stand behind. Our Oregon pool table collection is no different. 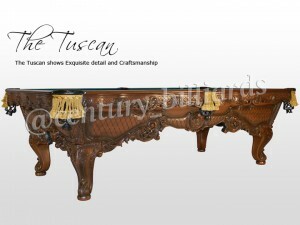 The custom finishing department handles all tables with extreme care and takes great pride in their craft. 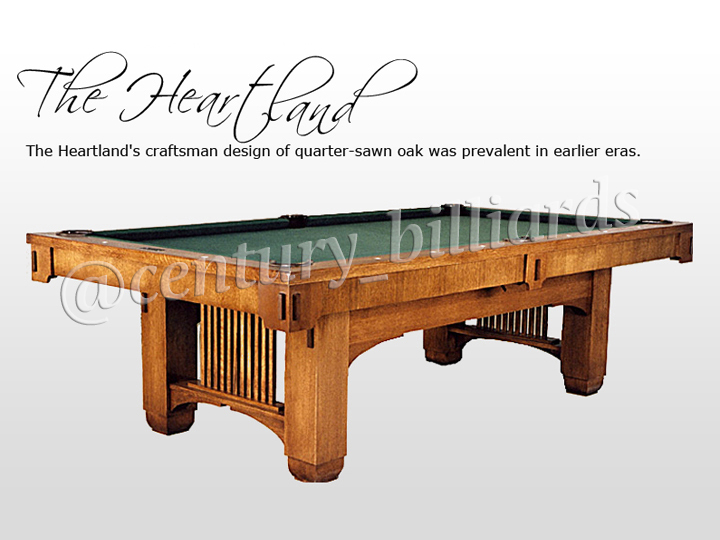 In fact, many of these pool tables become family heirlooms as they last from one generation to the next. 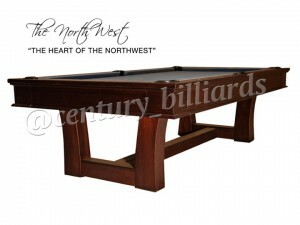 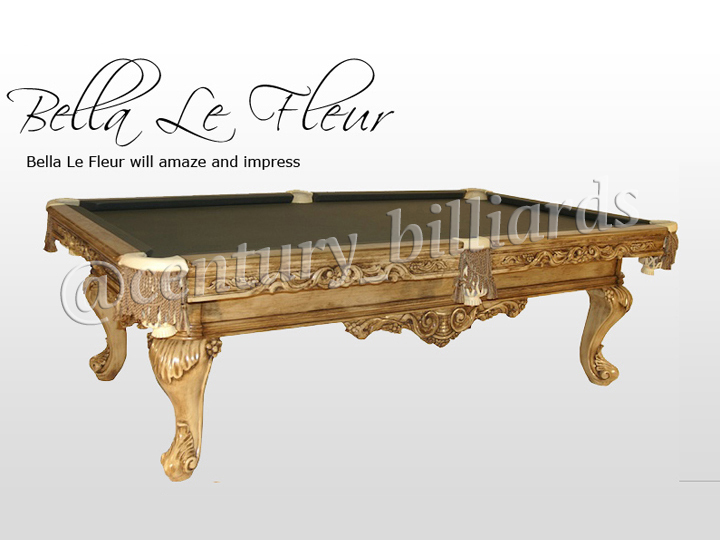 After all, in order to play like a pro, you will need a quality pool table that will play perfect and stay level for years to come. 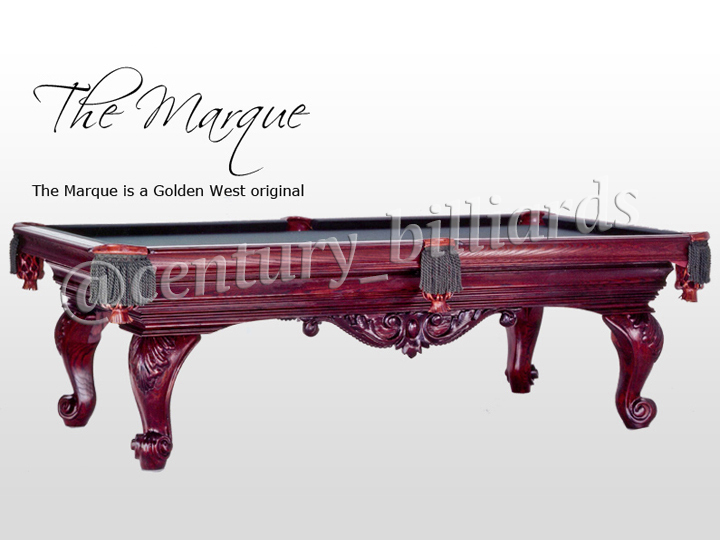 We love working with Golden West Billiards because like Century Billiards, they are also a family owned and operated company!